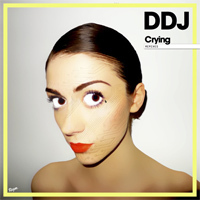 13/12/2012 : Daddy DJ's first single from their new album /Folder will be entitled Crying. They organize a remix contest for this track. More infos on their Facebook page. 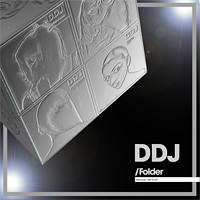 31/03/2010 : Daddy DJ's new single Perfect day is out now radio and club promotion and will be soon available on iTunes. 03/11/2009 : Daddy DJ are back ! Their new single Everyday was released as promo. You can discover it on their Myspace. 03/05/2007 : Basshunter is his latest single Sitter I Ventrilo Och Spelar Dota covered the melody of Daddy DJ's hit Daddy DJ. 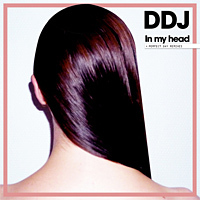 Daddy DJ is a French dance project created in 2000 by David Le Roy, Jean-Christophe Belval and Charly Merkiled. Their first single Daddy DJ, released in December 2000, was a huge hit in France. It remained # 2 in the charts for 6 months. 1 million CDs were sold in France. The videoclip is a cartoon that tells the story of a little boy that would like to mix in the parties just like his daddy. On stage, David sings, Jean-Christophe plays the keyboards and Charly mixes. They gave their first show at the Zénith in Paris for the Halloween Techno Party and then took part to the Trophées de la nuit at the Lido (Paris), then they started a tour through France from disco to disco. 2001 : The next single to be released was entitled The Girl In Red, with 9 different mixes. They came their first album Let Your Body Talk. They remixed Sarina Paris' track Look At Us. 2002 : After two years of intensive touring, the band decided to take a break, and each member went on his own projects. 2008 : Daddy DJ are back ! But Charly Merkiled left the project. They are working on tracks for their future album Rock Machine. 2009 : their hit Daddy DJ was covered by Crazy Frog. 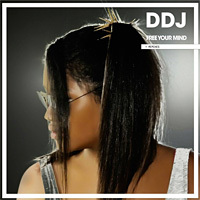 In May, Daddy DJ released the track Everyday as radio promo.